Be patient. When taking on a new position, it can be tempting to try and immediately change the department to make it reflect your approach. However, a better strategy is to focus on watching, listening, and learning in your initial days, weeks, and months so that you understand how the department functions currently and what you could do to improve operations. And, being respectful of how your team has done things historically will make it easier to gain their trust and their assistance as you look to implement changes down the road. Get to know your team members. Introductions around a conference table are helpful and a good place to start. But then you should spend a significant amount of time with each person on your team, getting to know them both professionally and personally. The goal isn’t necessarily to “make friends,” but rather to learn about each person’s responsibilities from their perspective and to create an atmosphere of mutual respect. Read voraciously. Page through everything from your organization’s policy manual to procedural guides to employee performance evaluations. Of course you won’t absorb it all, but the more you immerse yourself in the inner workings of the department, the faster you’ll get comfortable taking charge and making important decisions. Learn about every piece of equipment in your department. 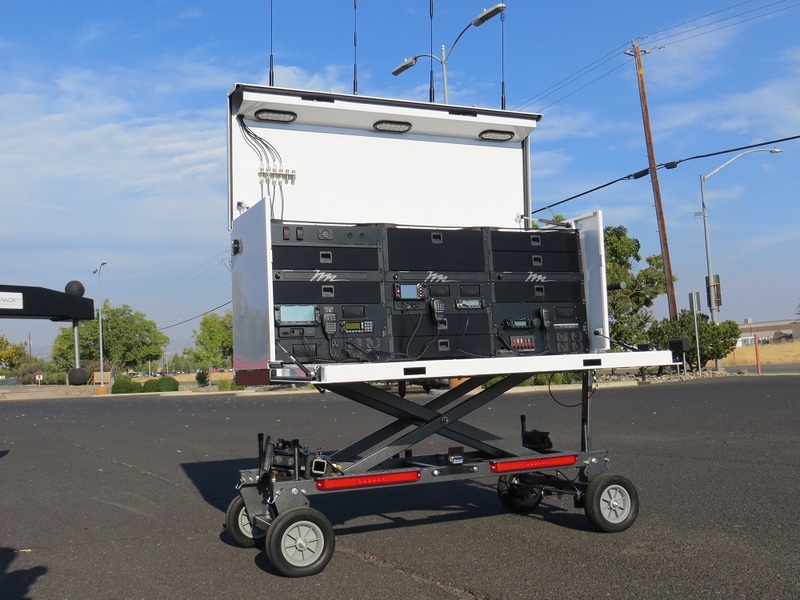 Technology is the heart of an incident command center. This includes the equipment in the office and your mobile command center if you have one. As an Incident Commander you have taken on a very challenging role. By creating a genuine connection with your team, developing an in-depth understanding of your department’s procedures and supporting the technology, you’ll be handling it confidently in no time. If you have questions about how a mobile command center can have a positive impact on the services your organization delivers, call us at (888) 427-3728 or email info@ThePodRunner.com.